The bad news about having a sister living in another part of the world is that I miss going shopping together. But the good news is we can cover all bases in brands and products that are only available at certain parts of the world. 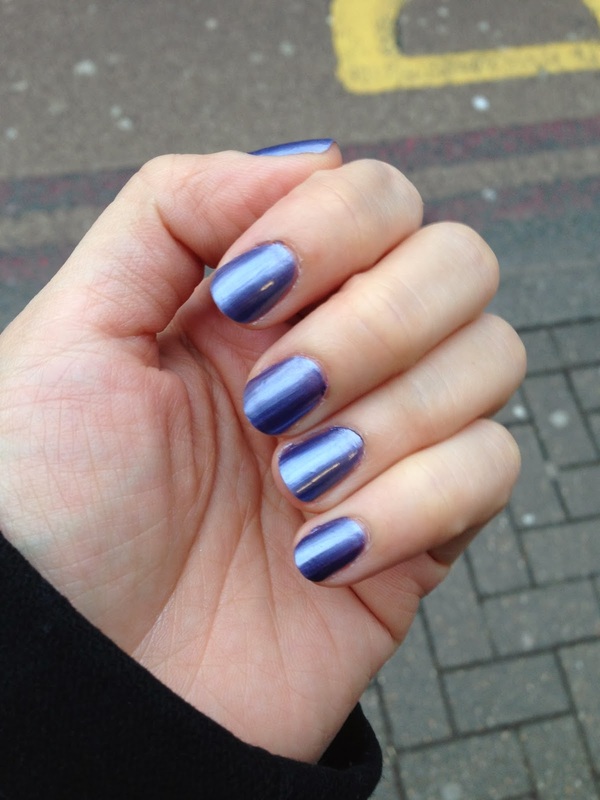 The new Revlon Parfumerie Scented Nail Polish is one such example. In late January, +Cynthy Chui (@beautyorbread) spotted the new Revlon Parfumerie nail polishes at her local drugstore in Hong Kong. She right away picked up one to send me the next day. 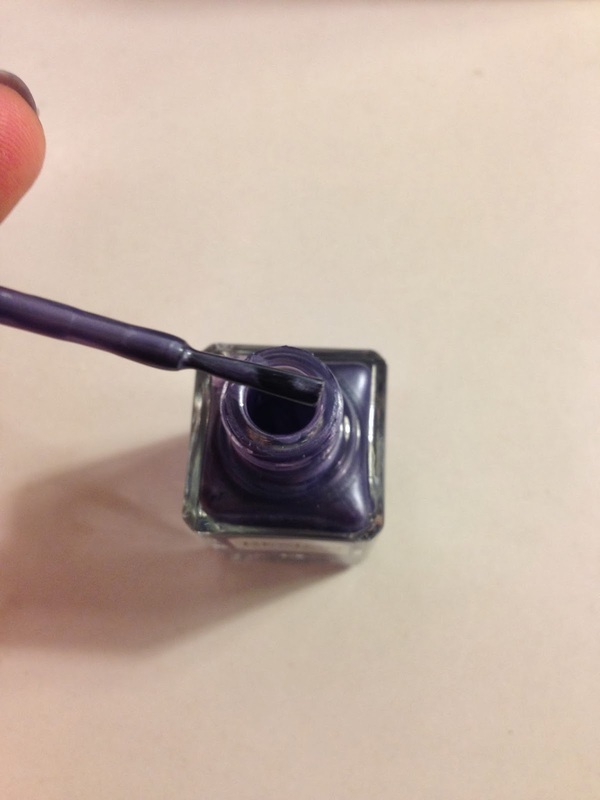 I tried scented nail polish at my teenage years. I didn’t like it at all, I couldn’t tolerate my “smelly” finger tips. The smell made me felt that my hands were not clean. 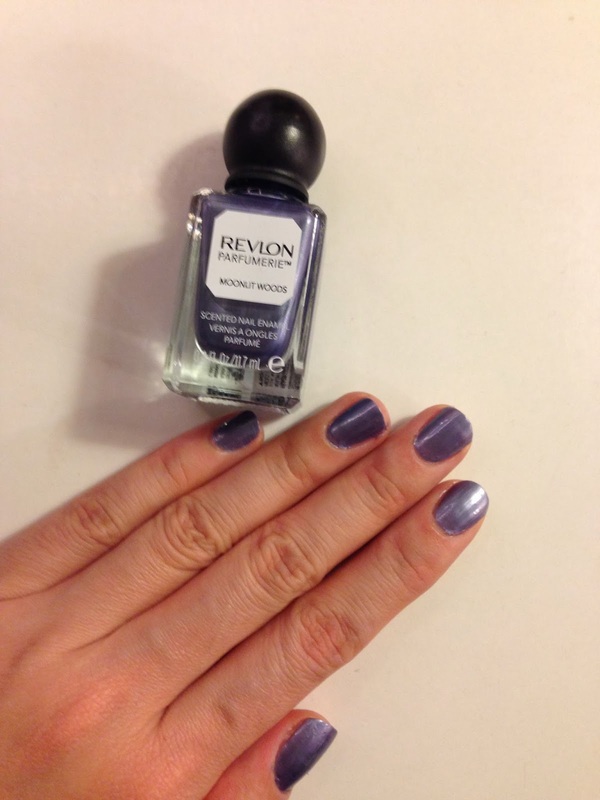 So I was very sceptical about this Revlon one. I really like the new design of the cubic bottle with round top, it looks really cute! 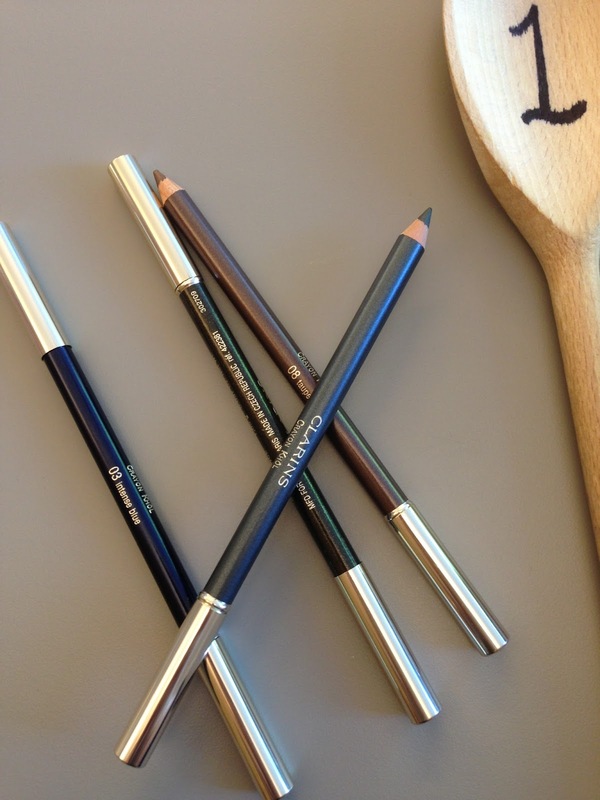 The brush is a normal brush (not wide brush), but it is not bad at all. With the normal pressure during application, the brush spreads nicely into a fan shape, which makes the application really easy, it is a well-made brush. The formula is great too! I will certain put two coats on, as the metallic texture could be a bit streaky if just with one coat. 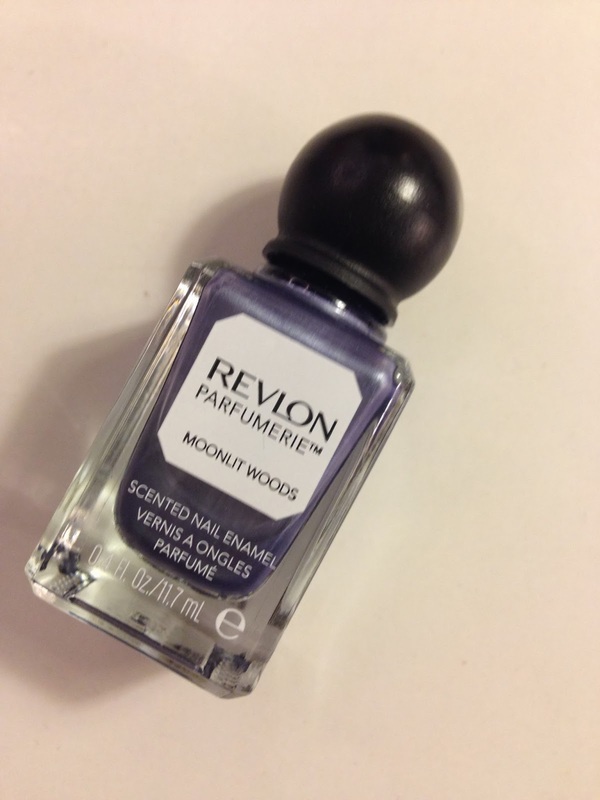 +Cynthy Chui got me the colour in Moonlit Woods - a metallic grey-ish purple. It is really beautiful. Now the most exciting part – the scent! It doesn’t say on the bottle of what scent it is. When you open the bottle, you can only sniff the usual chemical stuff, you aren’t able to smell the scent. As it is in purple, I thought it would be grape or blackcurrant. The scent only comes alive when I applied the first coat, let my fingers air-dried a bit (perhaps let the chemicals reacts with the air), then I could smell a very sweet scent. The scent reminds me of Juicy Couture perfumes, very sweet indeed. I did my nails the night before, I could still smell the scent the whole of next day with numerous hand wash. The scent in the nail polish is a gimmick. Aside from the scent, the polish itself is in good quality. 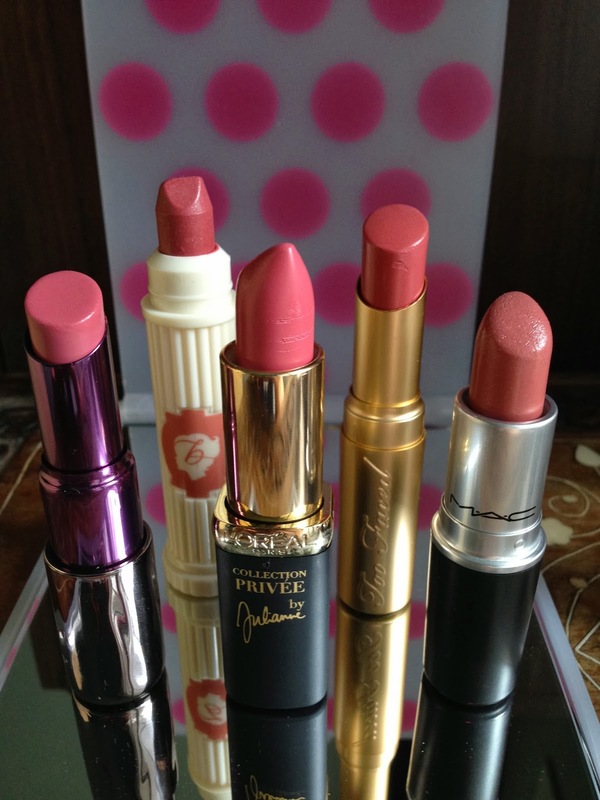 And I can’t wait to see what other colours in the range when they come out in March 2014 ! !